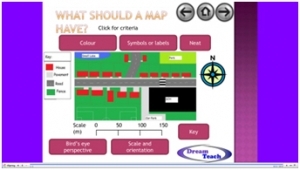 These resources help pupils to use maps correctly. The presentations give a guide as to how to use the skills, whilst the 4 figure grid references movie and 6 figure grid references game give pupils a chance to hone their skills. 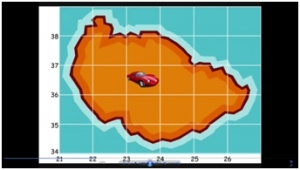 This movie enables pupils to test their understanding of 4 figure grid references. 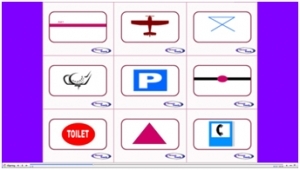 The answers appear at the end so pupils can self assess. To enlarge the video, click the tab in the bottom right corner. 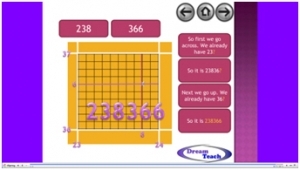 This game helps pupils to test their understanding of 6 figure grid references, and is interactive getting pupils out of their seats to make decisions. 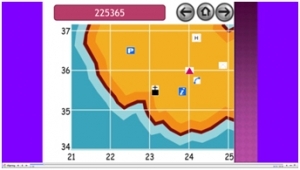 This resource gives pupils guidance about measuring distances on maps. 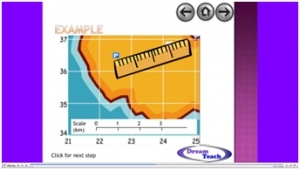 This resource helps pupils in interpreting the height of places on maps. 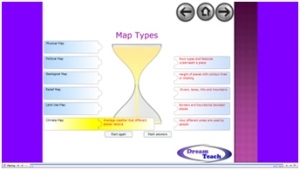 This presentation helps pupils to construct their own basic maps. These resources help pupils to get familiar with OS maps symbols. 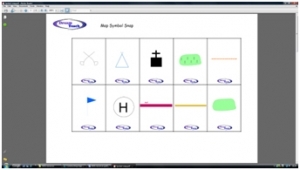 The map symbols snap works in the same way as the traditional snap game using OS symbols. These resources help pupils to get familiar with OS maps symbols. Pupils need to decide which of the symbols are genuine OS map symbols. These resources help pupils to access atlases fully. The using an atlas presentation covers all of the basics. These resources help pupils to access atlases fully. This game gets pupils thinking about different types of maps and provides an interactive game for them to showcase their learning. These resources help pupils to access atlases fully. This interactive game gets pupils thinking about where each of the continents and oceans are located. These resources help pupils to access atlases fully. 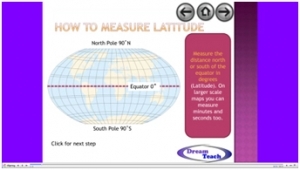 This presentation looks in more detail at latitude and longitude and how to use them. These resources help pupils to draw and interpret different types of graphs. This presentation looks at the success criteria when producing a bar chart. These resources help pupils to draw and interpret different types of graphs. 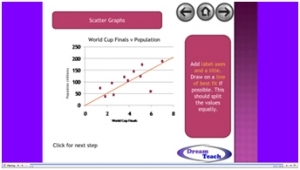 This presentation looks at the success criteria when producing a scatter graph. 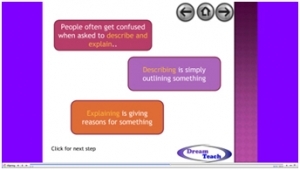 These resources help pupils to draw and interpret different types of graphs. This presentation looks at the success criteria when producing a pie chart. These resources help pupils to draw and interpret different types of graphs. 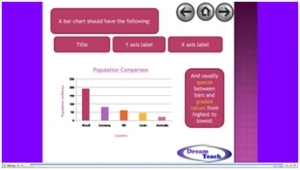 This presentation demonstrates the recording of data in a tally chart for pupils. These presentations highlight other useful Geographical skills. This demonstrates the construction of a choropleth map. These presentations highlight other useful Geographical skills. This presentation highlights the difference between description and explanation. These presentations highlight other useful Geographical skills. 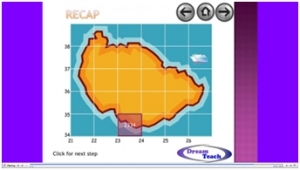 This presentation looks at how to make a geographical sketch of an image or scene. These presentations highlight other useful Geographical skills. 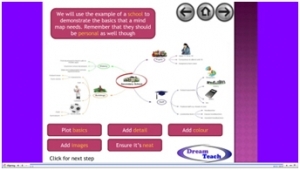 This presentation looks at the success criteria when producing a mind map. These presentations highlight other useful Geographical skills. This presentation shows the success criteria when producing a newspaper article. 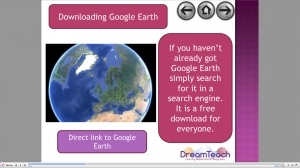 This presentation shows pupils how to construct their own Google Earth tours.